Our Learning Support service provides direct support for individual learners over and above that which is normally provided in a standard learning programme. numeracy or language support requirements. • An understanding of disabilities and learning difficulties and the impact these may make on an individual’s learning process. For students with physical disabilities, learning difficulties, health problems, auditory and visual impairments, please contact the learning support team about your support needs before you enrol. Please remember that we may need time to arrange support. 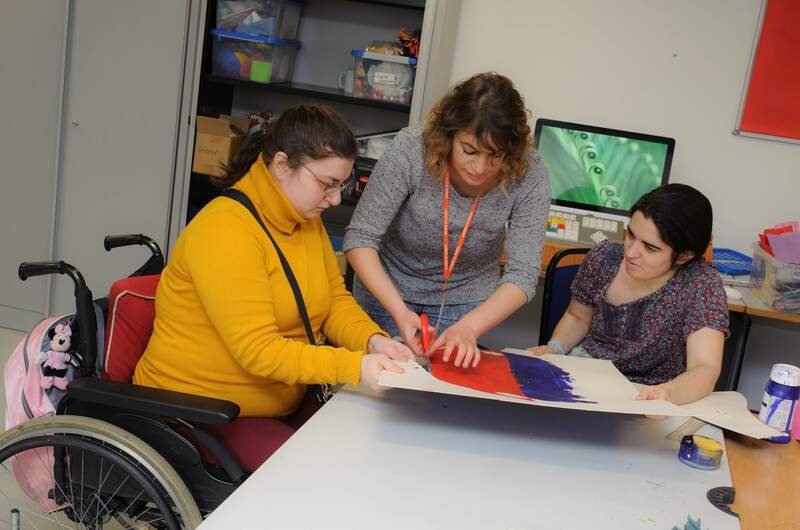 WAES also offers a specially designed programme of courses for students with learning difficulties and disabilities (LDD) - see our current course programme for full course information.